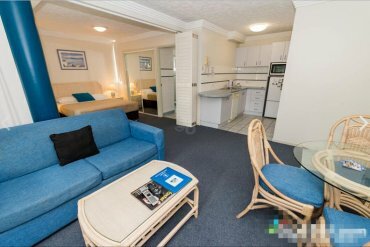 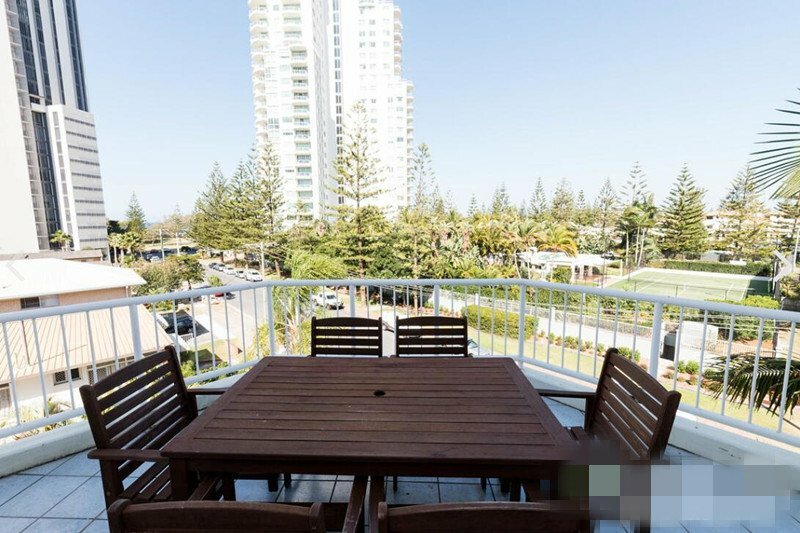 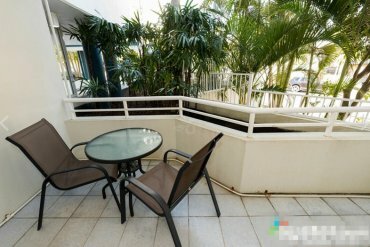 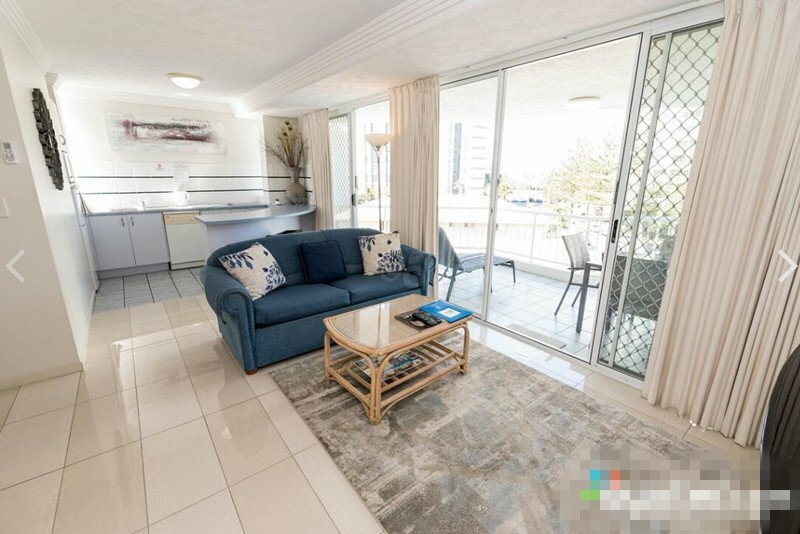 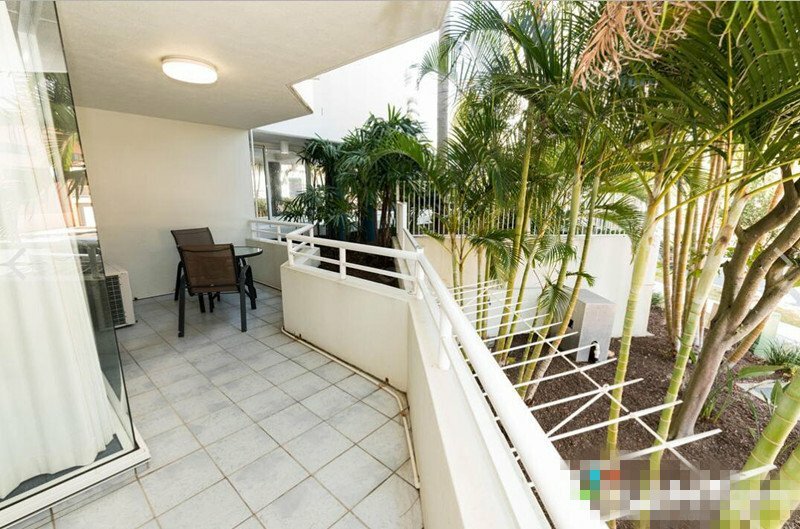 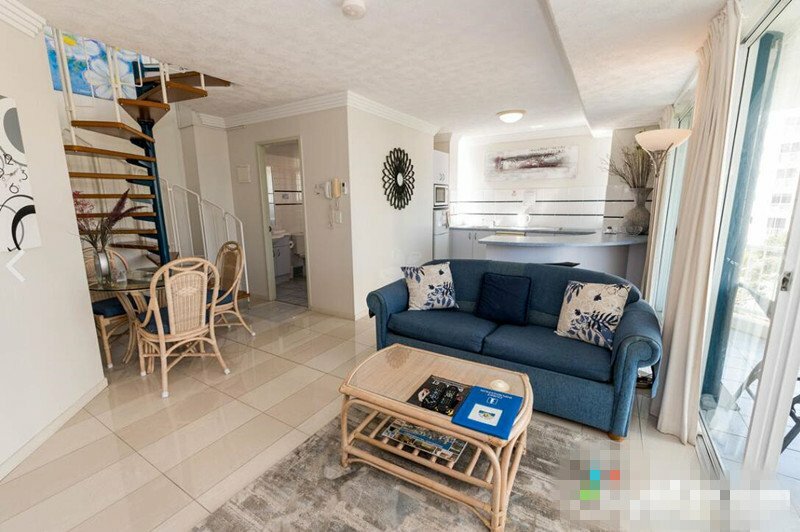 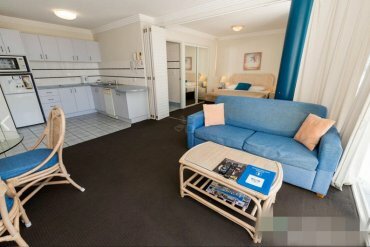 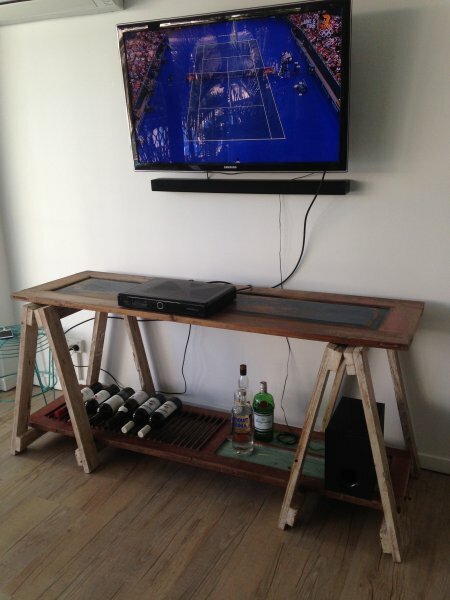 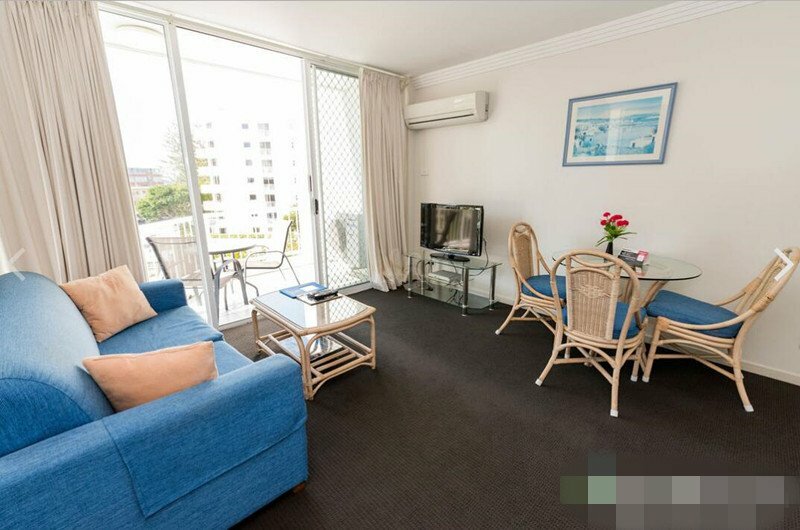 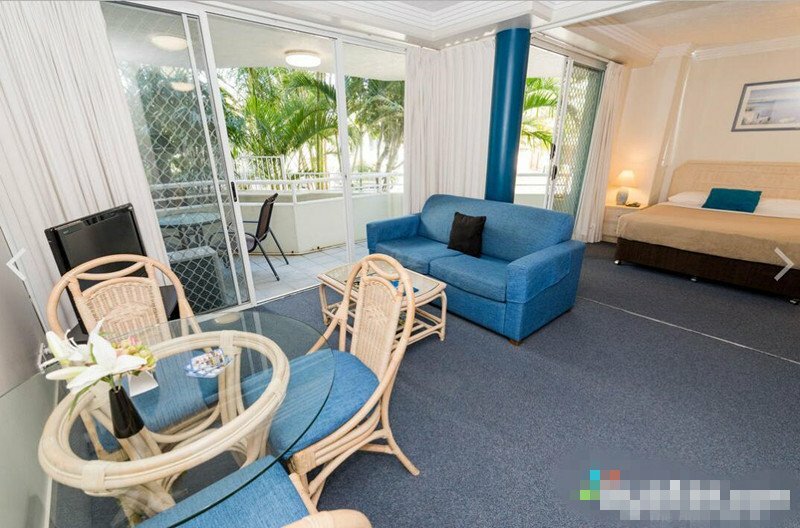 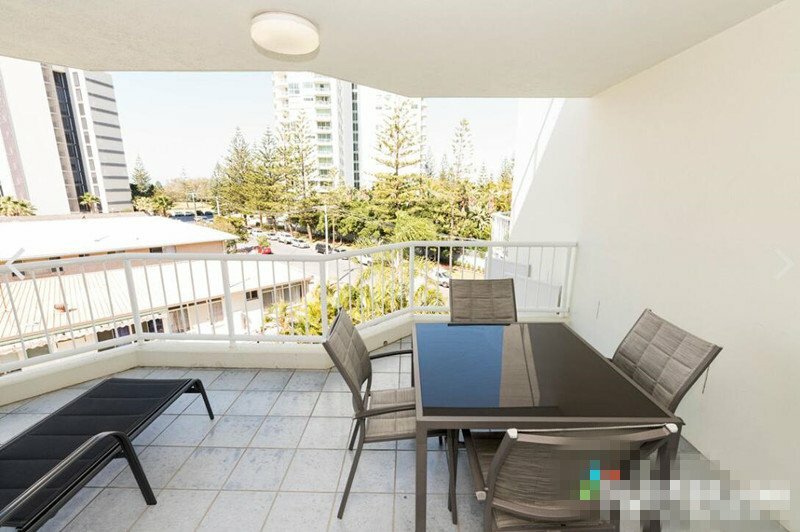 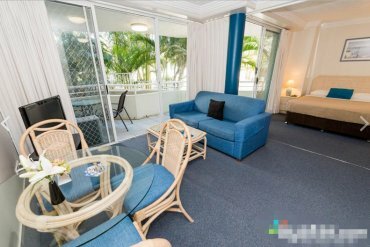 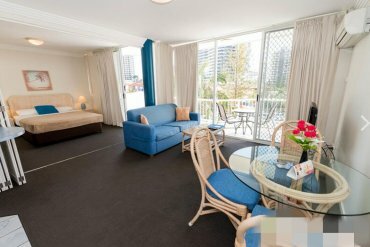 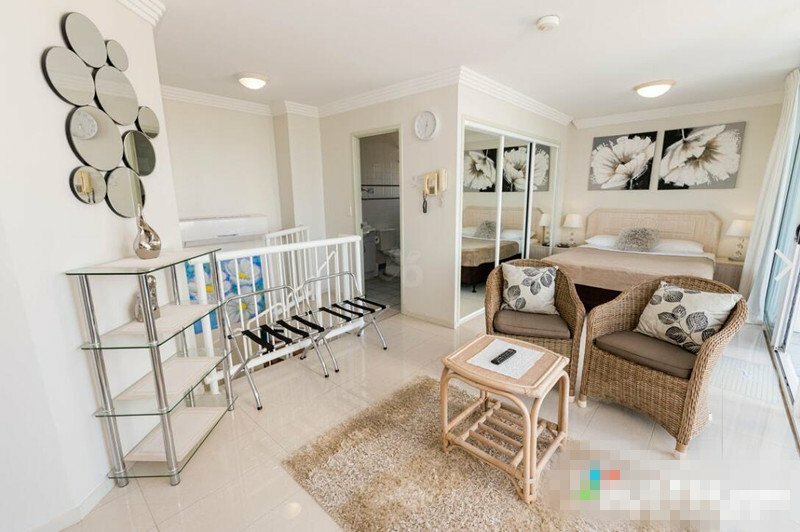 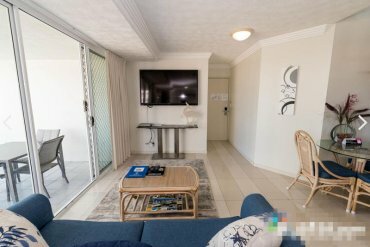 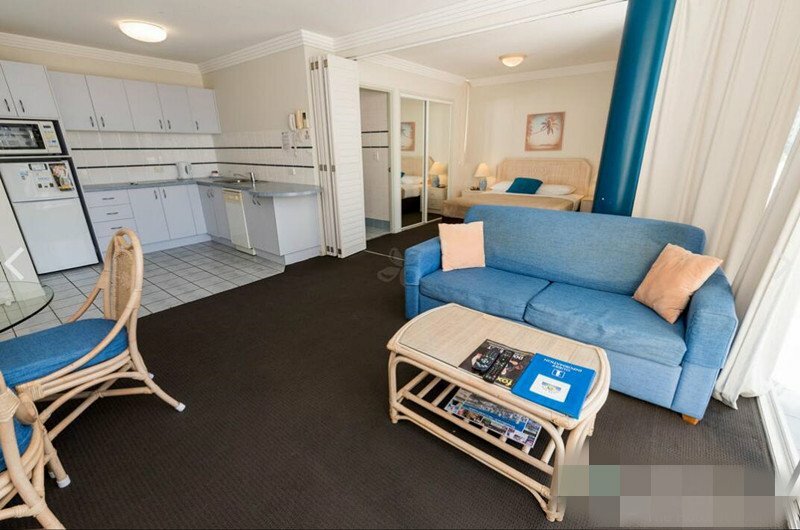 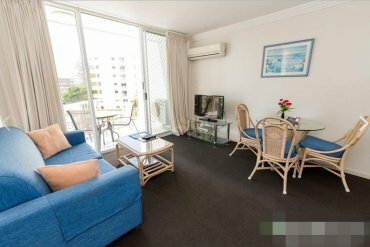 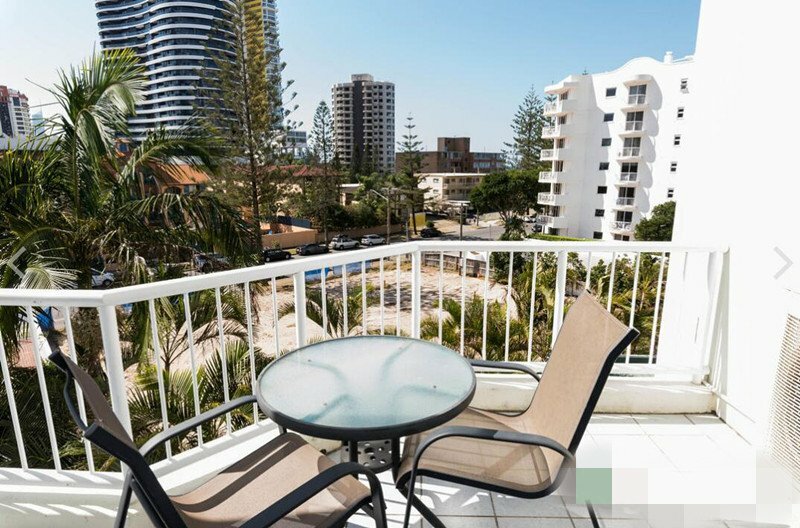 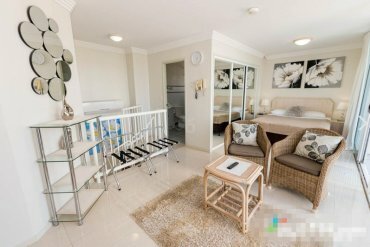 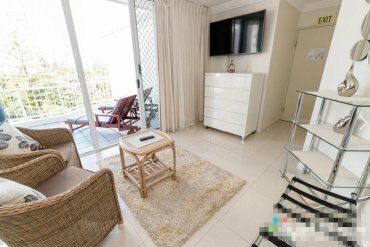 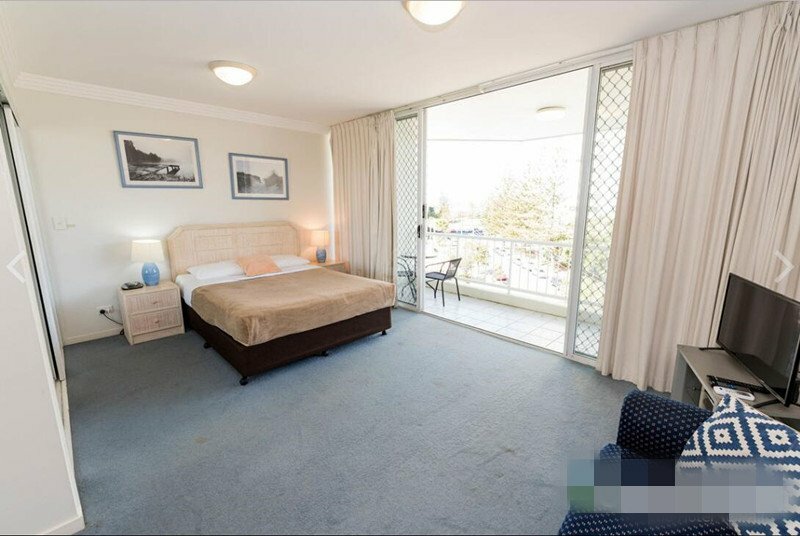 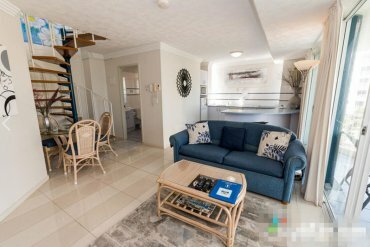 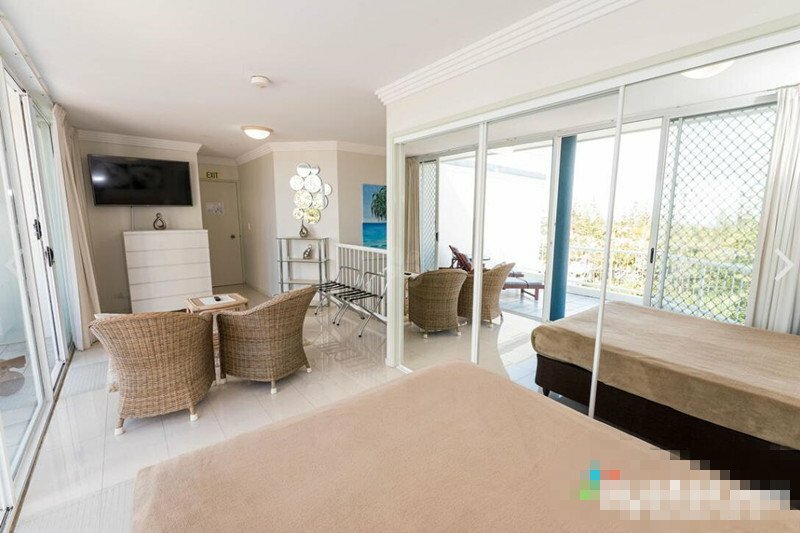 Relax and unwind in our stylish, self contained holiday apartments, located just steps from all the fun and excitement of central Broadbeach. Bright and modern open-plan apartments with air conditioning, well equipped designer kitchens, laundry facilities, WiFi access, cable TV and spacious balconies with table and chairs. 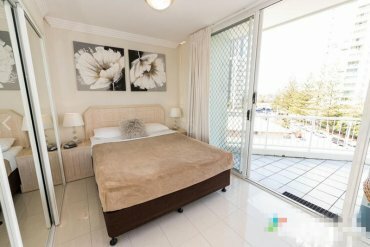 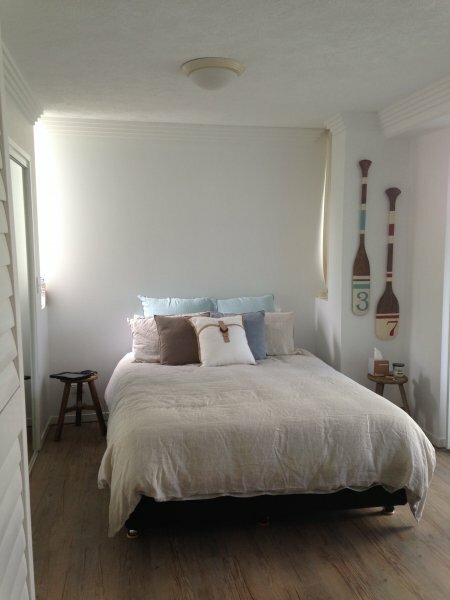 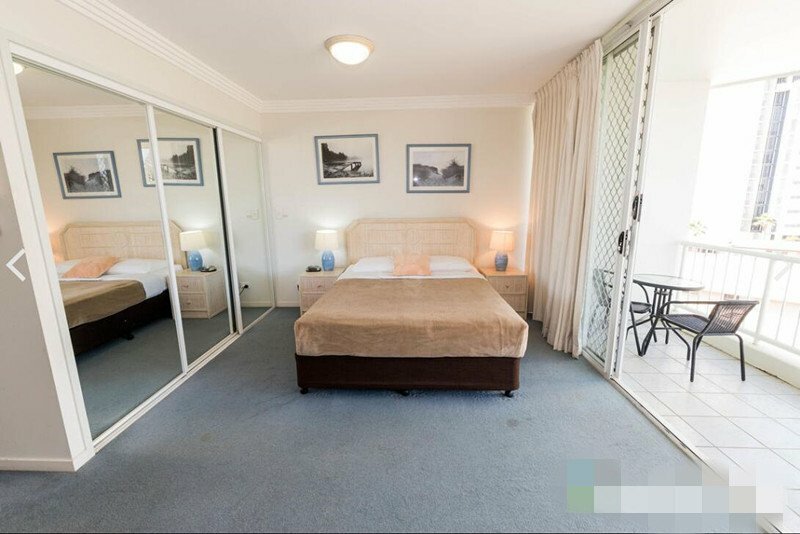 Apartments feature one Queen sized bed and are suitable for a maximum of 3 guests. 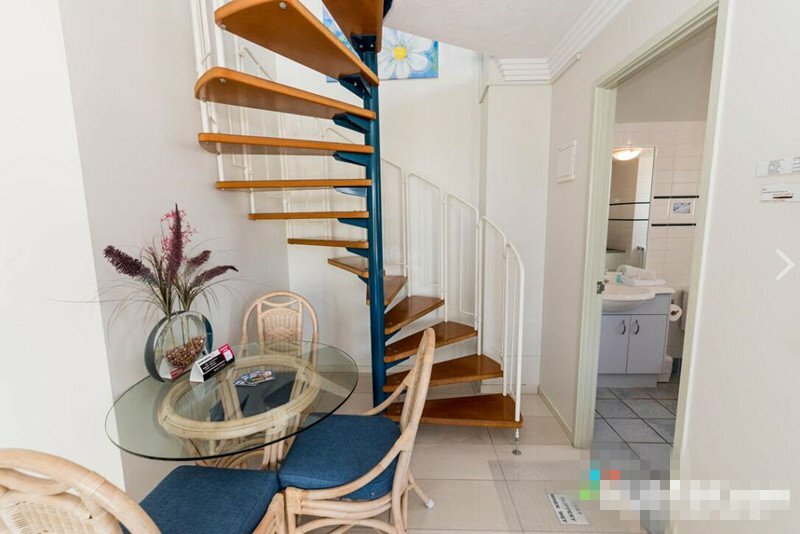 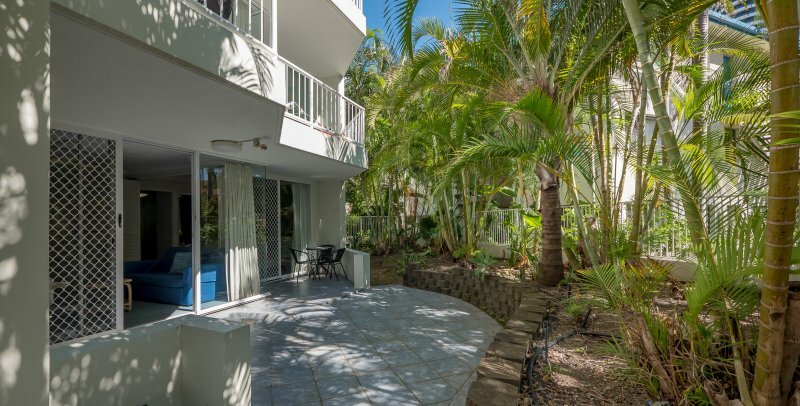 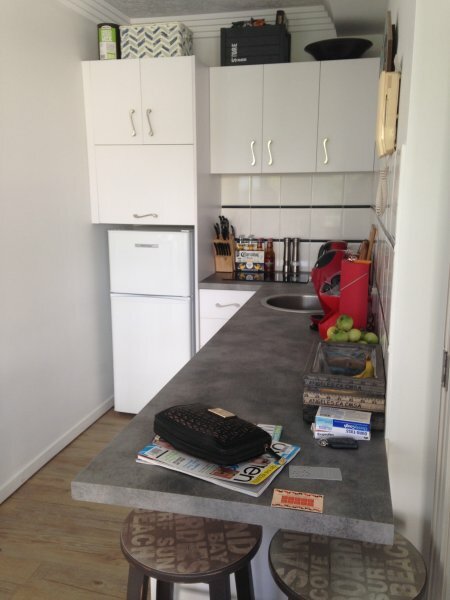 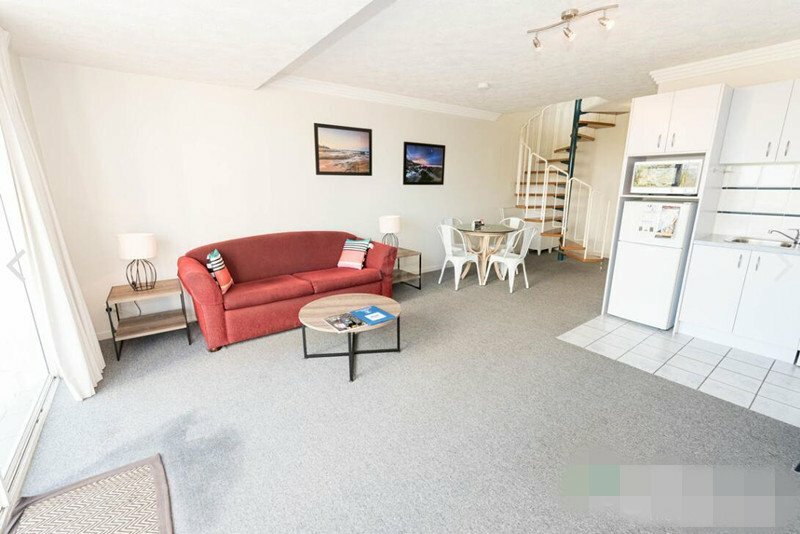 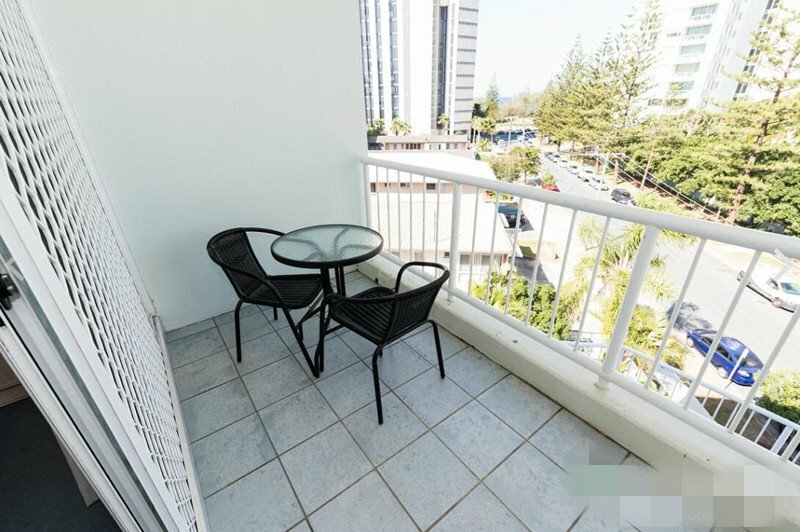 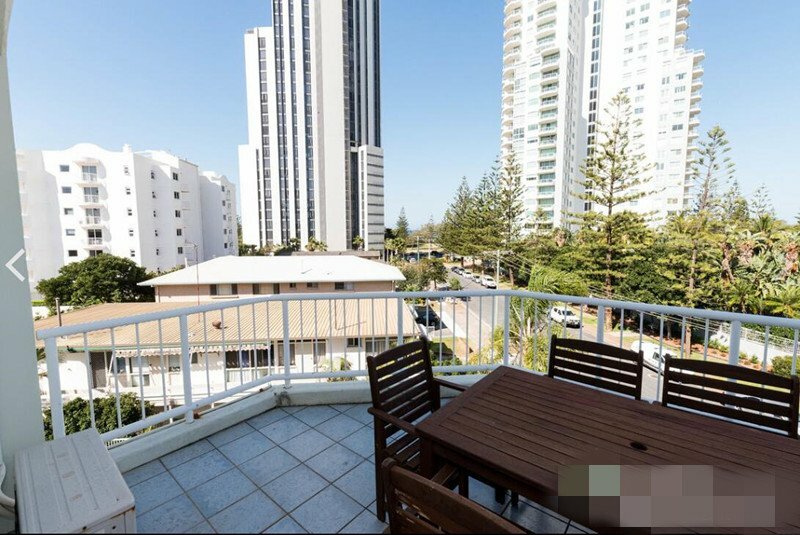 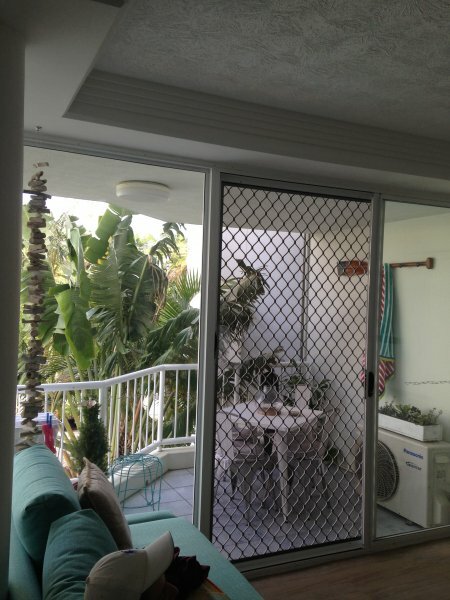 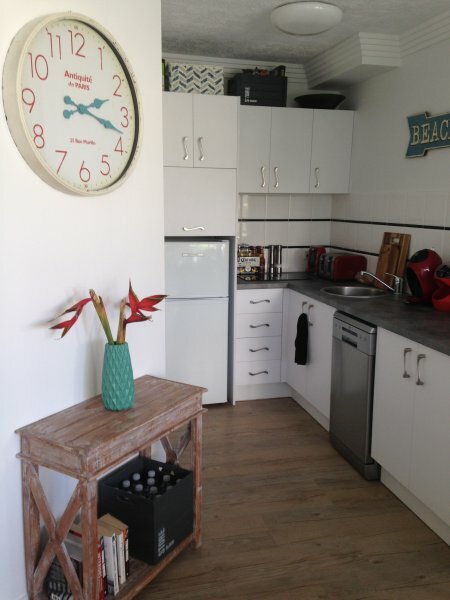 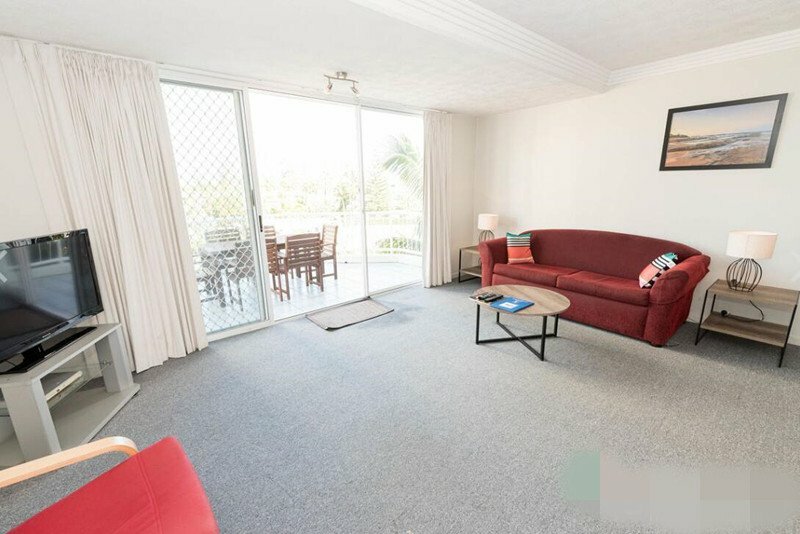 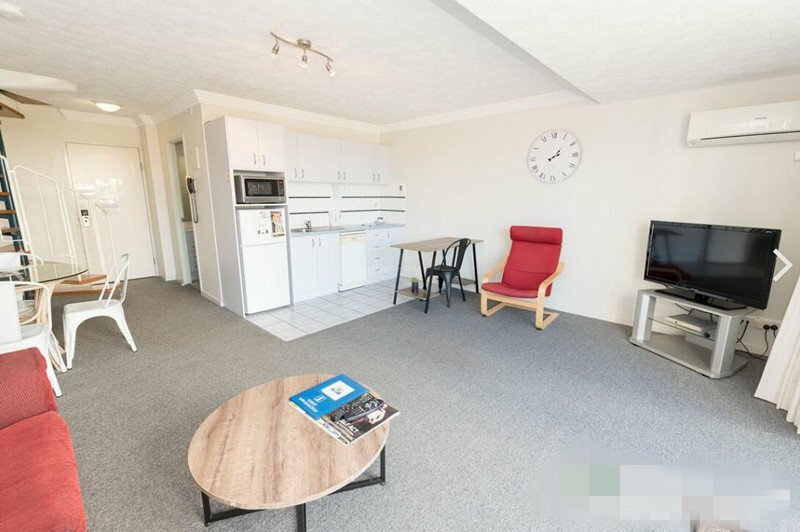 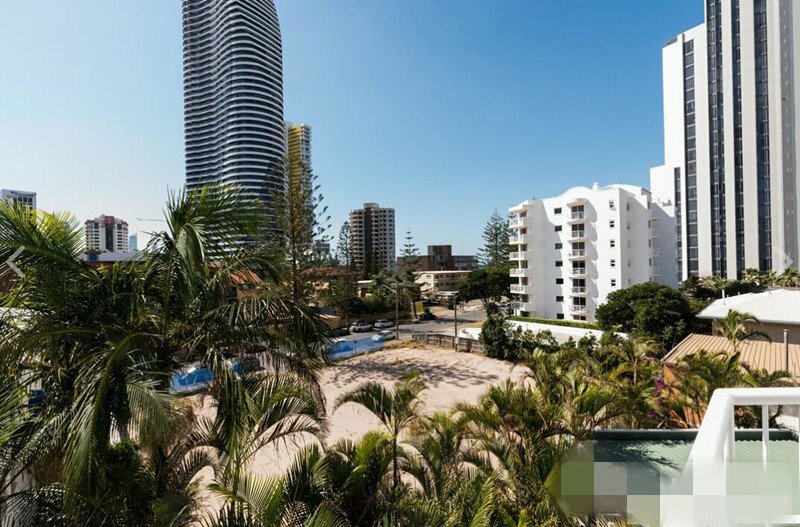 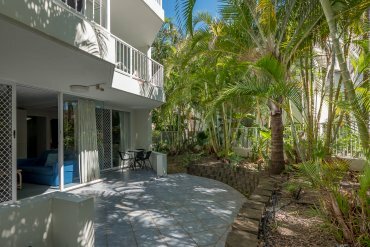 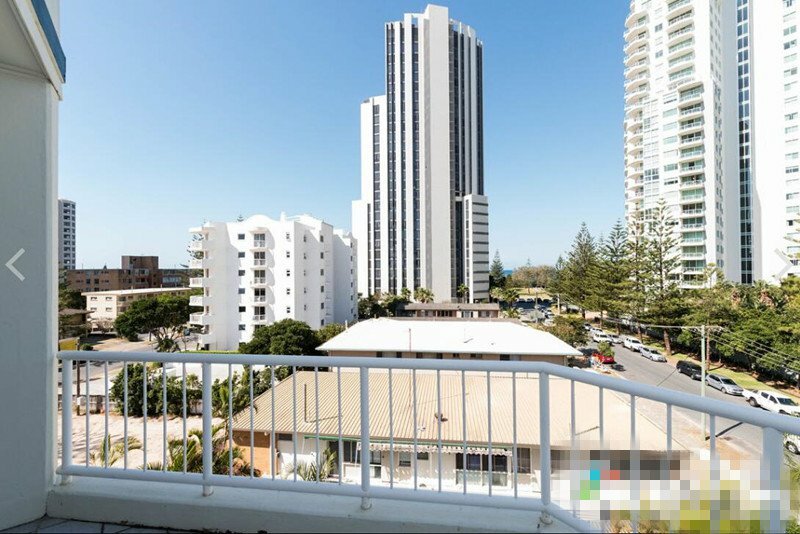 Superior apartments with air conditioning, well equipped designer kitchens, laundry facilities, WiFi access, two TVs with cable and two spacious balconies, ideal for alfresco meals.